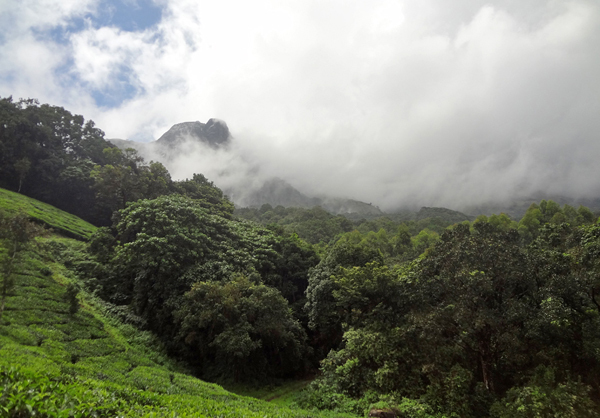 The misty mountains of the Western Ghats seem to unravel new secrets the more you explore it. Researchers have discovered two new frog genera, possibly restricted to rare and threatened freshwater swamps in the southern Western Ghats of India. The discoveries, described in the open-access journal Zootaxa, prove once again the importance of the mountain range as a biodiversity hotspot. The Western Ghats is home to a stunning variety of flora and fauna ranging from large mammals like the Asiatic elephant (Elephas maximus) to fascinating amphibians such as the Malabar gliding frog (Rhacophorus malabaricus). Tree frogs like these gliding frogs belong to quite a diverse family of amphibians: Rhacophoridae. 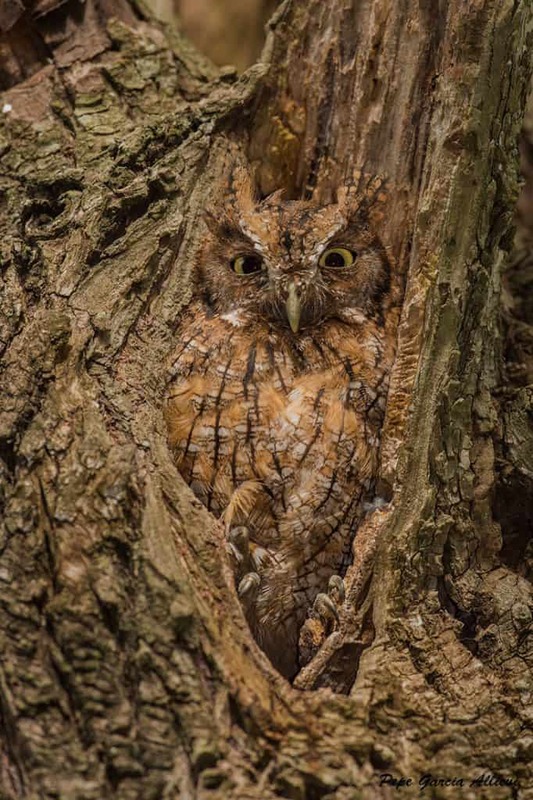 The mostly-arboreal rhacophorids are found in habitats including ground litter, on bushes and tree tops. Their reproductive modes also vary greatly: some lay eggs in foam nests that develop into tadpoles and metamorphize into frogs while others develop directly from eggs into young frogs. Around 60 rhacophorids are found in the Western Ghats. But knowledge about amphibian diversity in the mountain range has surged, with over 70 new species across all known genera discovered over the past decade. Top: the new genus: Beddomixalus . Bottom: the new genus: Mercurana. Photos by: Ansil B. R.
A team led by independent researchers Robin Kurian Abraham and Anil Zachariah have added to this list, with their find of two new rhacophorid genera in the southern Western Ghats. Their study describes the new genera, Beddomixalus and Mercurana, based on morphological, anatomical, behavioral and genetic differences. Apart from observing mating and reproductive behaviour, they also studied the life history stages of tadpoles. To confirm the new species, the scientists collected tissue samples from frogs and tadpoles, and deposited them in a museum repository. The robust genetic information gleaned from the tissue samples compared with 183 other rhacophorids confirmed that the two collected species were different enough to warrant classification into new genera. Yet, could they actually see the difference? 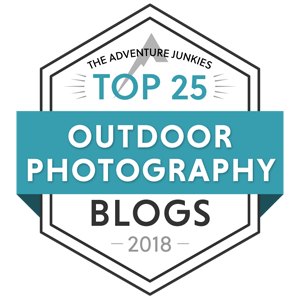 It was during their initial field surveys that Abraham and his team realized that the frog they were observing could potentially be a new species, and in fact, a new genus. Other similar-looking rhacophorids in the Western Ghats are mostly foam-nesters. “But this frog buried the eggs in the swamp floor, with the female actually digging a small pit and mixing the eggs with mud and leaf litter. This was intriguing,” says Abraham. They named this genus Mercurana, after the late iconic lead singer Freddie Mercury of the British rock band Queen. Of Indian origin, Mercury spent the bulk of his childhood in Panchgani, in the northern part of the Western Ghats. The new species is named Mercurana myristicapalustris, being restricted to low-elevation marshes called Myristica swamps (named after the several species of Myristica or wild nutmeg trees that grow here). The team had simultaneously been studying another species, previously classified into a genus of foam-nesters, Polypedates. Yet, to their surprise, the frogs they observed did not build foam nests; they laid their eggs exposed, on the swamp-bed. Realizing these frogs were also very different and with strong genetic data to back them up, Abraham and his colleagues have changed the genus of this species. 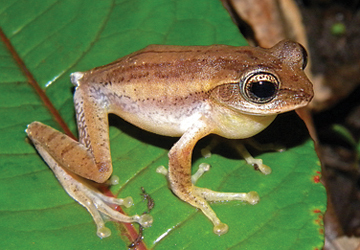 They named the new genus Beddomixalus, in honor of Colonel Richard Henry Beddome, a pioneer in the study of amphibian diversity in the Western Ghats during the British era. The species, now Beddomixalus bijui, is restricted to the mid and high-elevation swamps of the southern Western Ghats. These Myristica swamps, though home to specialists such as these frogs, are one of the most fragmented and threatened ecosystems in the mountain range, says Abraham. Many swamps have been converted to paddy fields, oil palm and rubber plantations. In addition, with climate change looming large, the researchers hope to focus on understanding the effects of climatic shifts on these genera in future studies. 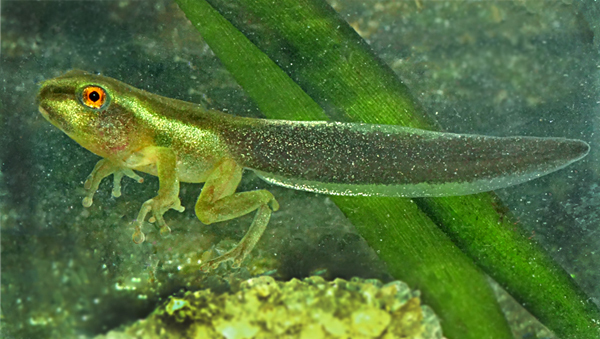 Tadpole of Beddomixalus bijui. Photo by: Anil Zachariah. 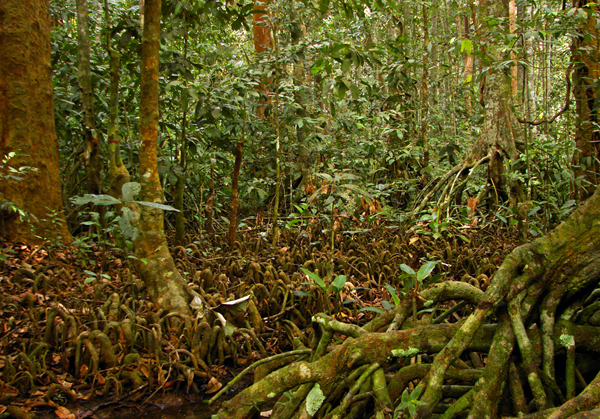 The lowland Myristica-swamp ecosystem, which remains water-logged for most of the year. Photo by: Robin Kurian Abraham. The southern Western Ghats, home to Beddomixalus and Mercurana. Photo by: Anil Zachariah. CITATION: Robin Kurian Abraham, R. Alexander Pyron, Ansil B. R., Arun Zachariah & Anil Zachariah (2013). 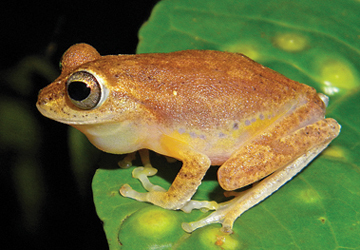 Two novel genera and one new species of treefrog (Anura: Rhacophoridae) highlight cryptic diversity in the Western Ghats of India. Zootaxa 3640 (2): 177-189. 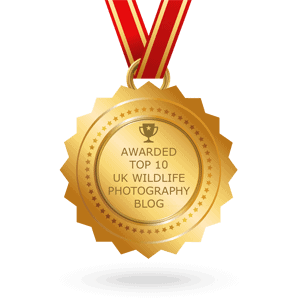 This article was written for Mongabay.com and reposted on Focusing on Wildlife. Hi Ken, I tried to find the contact details of the guys you mentioned but failed. Can you please let me know their email ids so that I can send my pics to them? I also found 1 frog in May 2012 near Dapoli Maharashtra. I dont know if it is already know species. How I can send the pics for verification?